The whole edifice of Fabian statistics, outcomes, learnings, KPIs and so on were built on those foundations. Shaw was not wrong. You do need an imagination to imagine the picture that the statistics paint. But he was not entirely right either, because we have become immune to the ability to imagine that Shaw referred to. We know only too well that statistics can be cherry-picked for their impact, that the world they refer to is not as objective as they claim, that the numbers are linked umbilically to definitions, which are endlessly malleable. Shaw’s avalanche of numbers has stopped working. Not because people have no imaginations, but because their imagination allows them to be critical. Statistics no longer change the world. Data may be important but it doesn’t work any more. 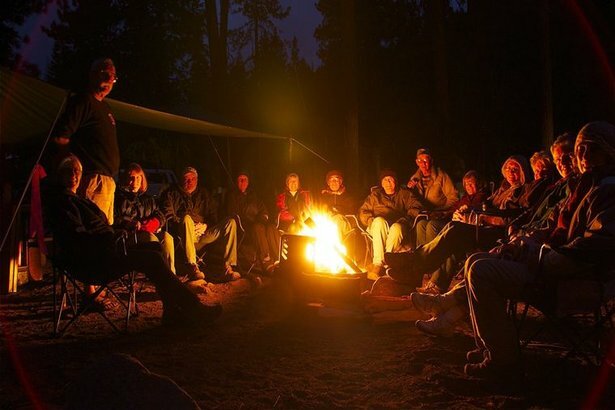 That rather counter-intuitive truth goes some way to explaining why environmentalists and leading green economists came together under the New Weather banner to write a series of modern folk tales – so that, instead of bombarding people with statistics, they are providing them with stories. 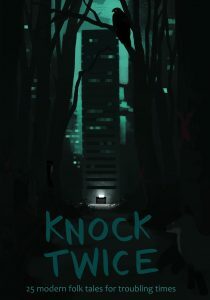 Hence our second book Knock Twice, as distinct from our first book There was a Knock at the Door. It appears to be successful because people battered with statistics long for stories – as Andrew Simms explained in the Guardian. It also appears that the experts and campaigners long to write stories too. They want to bring those statistics to life and, as Keynes said of Schumacher, to “make them sing”.